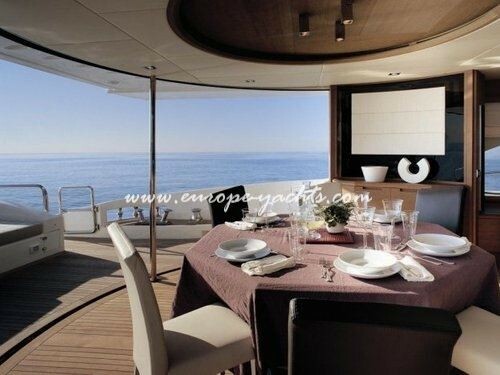 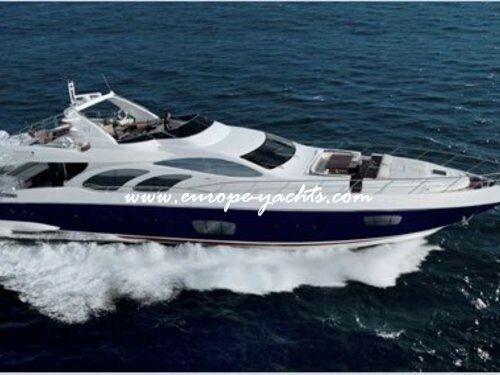 Azimut 98 Evolution is luxury charter yacht built by Italian Azimut Benetti Group. 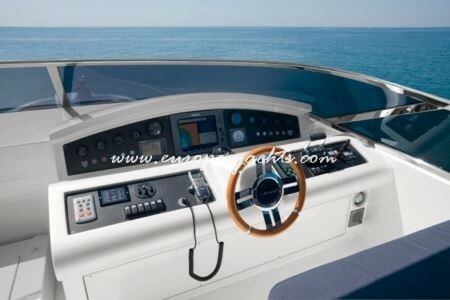 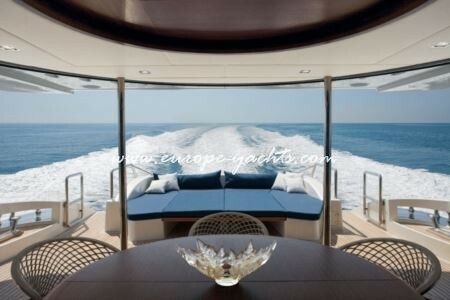 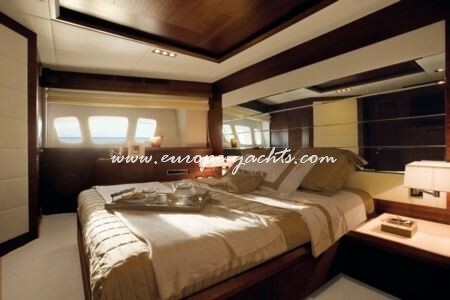 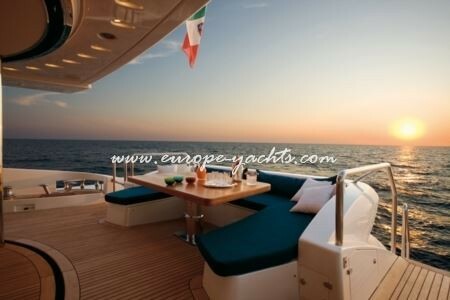 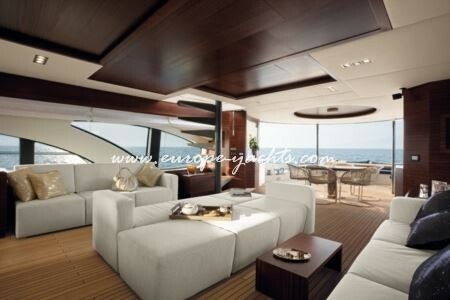 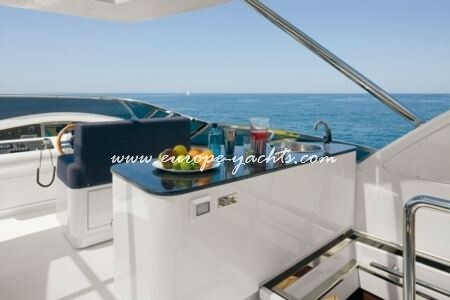 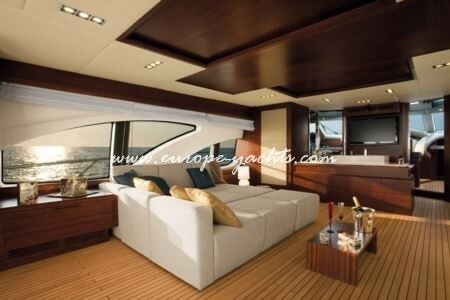 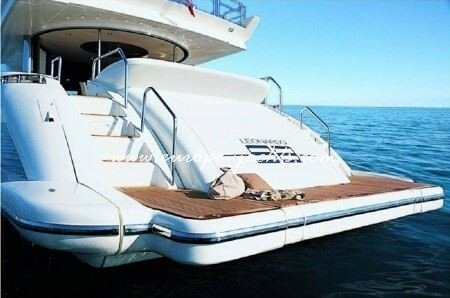 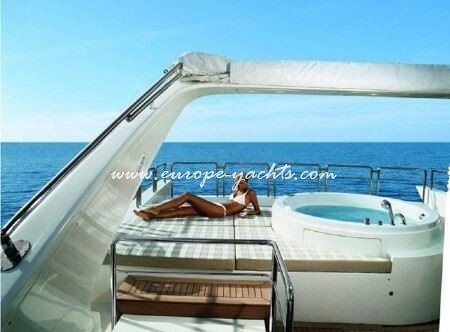 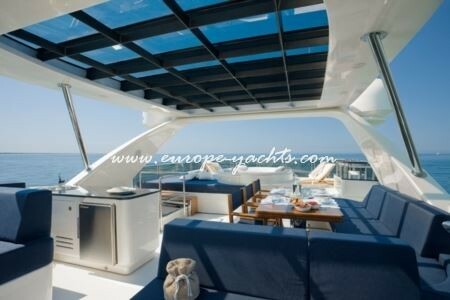 Azimut 98 Evolution was delivered in 2008 to her owner. 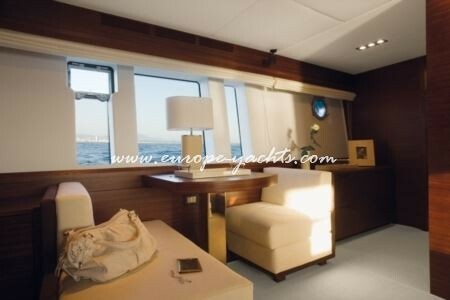 She is designed by Stefano Righini and interior by Carlo Galeazzi and she is perfectly equipped for yacht charter in Dubrovnik Croatia and Montenegro. 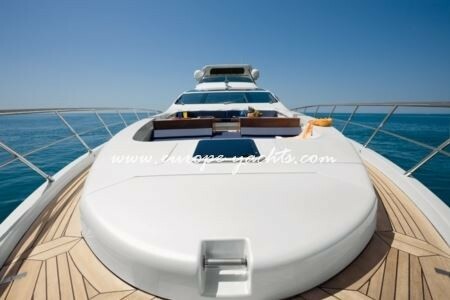 The fly-bridge is equipped with a jacuzzi, bar, sofa, and deck chairs providing guests the freedom to lounge in the shade or tan in the sun. 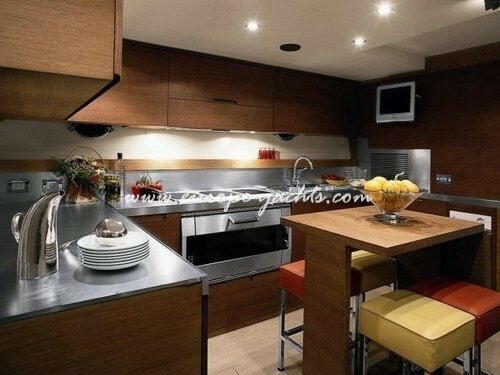 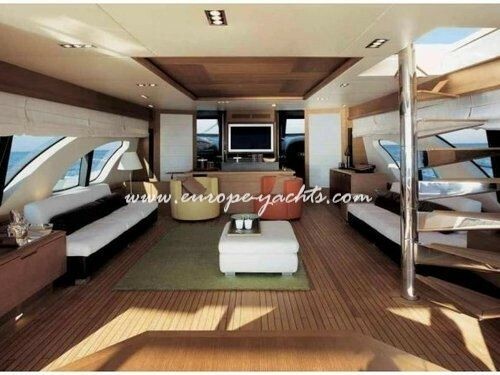 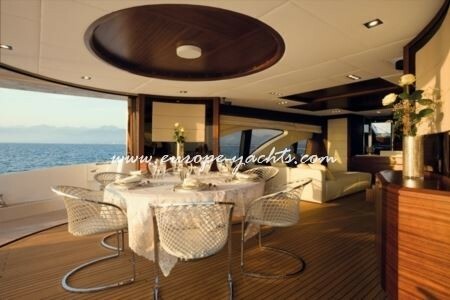 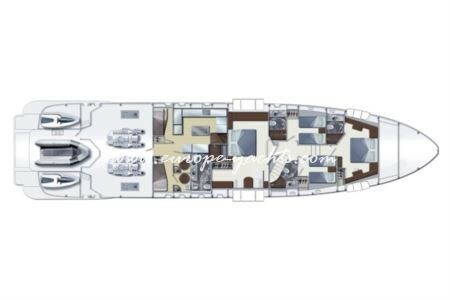 She can accommodate 8 guests in four cabins. 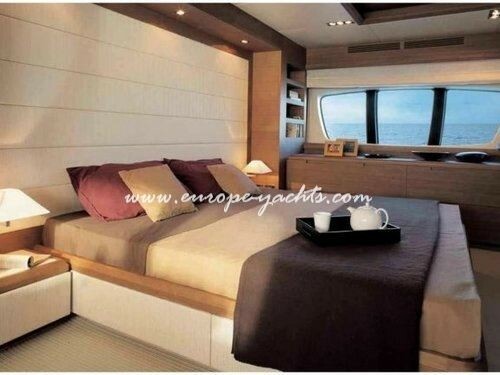 Master and VIP are with queen beds and two twin cabins are with single beds. 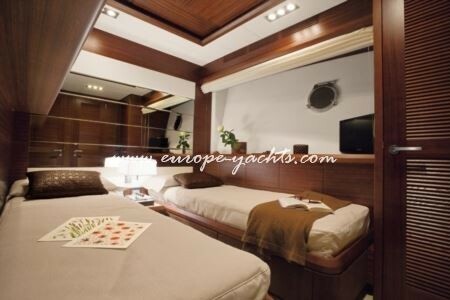 All cabins are en suite. 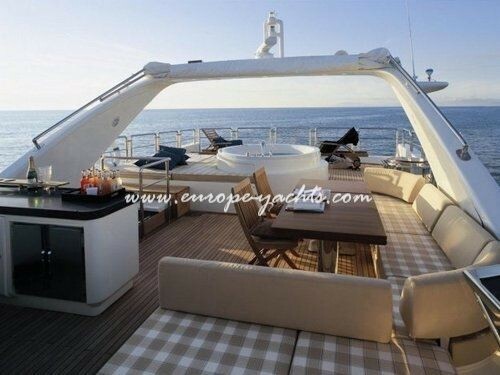 Yacht charter from Sveti Stefan, Port of Montenegro, Dubrovnik with Europe Yachts Charter. 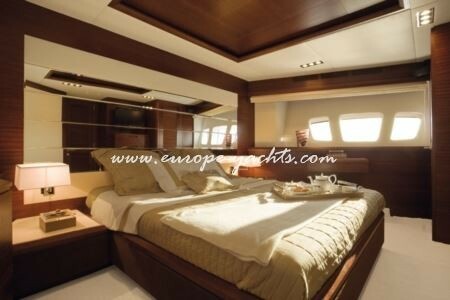 Azimut 98 Evolution provides up t o10 yacht charter guests with accommodation in 4 cabins with the following layout: She has a full beam Master Cabin with Queen Bed and 1 VIP cabin located forward with Queen bed. 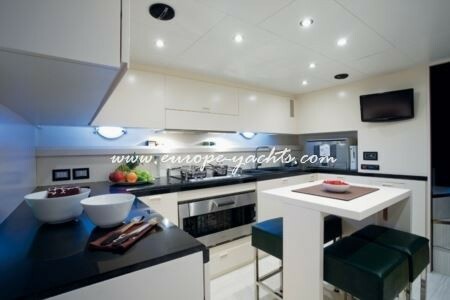 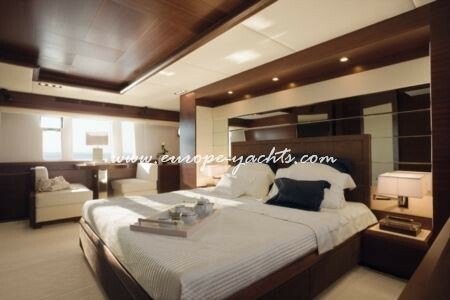 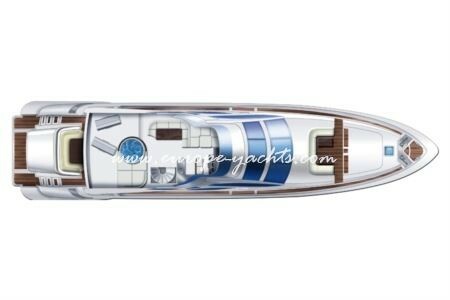 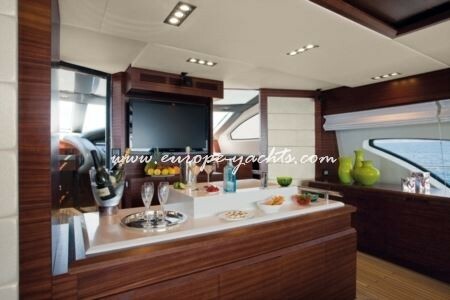 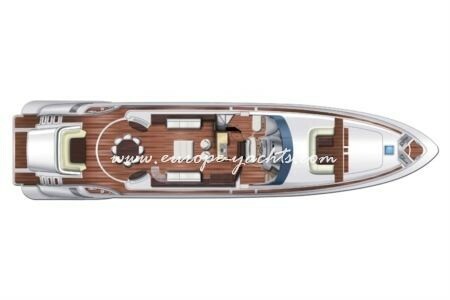 Azimut 98 Evolution has a further 2 Double Berthed twin cabins with pullman bunks.